If you’re reading this, this means you are serious about eating right, losing weight and getting into the best shape of your life. We love that! March is National Nutrition Month, and there’s a lot of great information out there to help you on your journey. Now’s the perfect time to focus on you. And speaking of information, as weight-loss experts, we also have lots to share with you about healthy meals, a healthy diet, weight loss, and wellness in general. We hope you’re ready to get started! No matter if you’re trying to lose weight by eating like a vegetarian, vegan, following a keto diet, or any other weight loss program, we’re glad you’re taking that important first step – getting started. We’re here to help you. 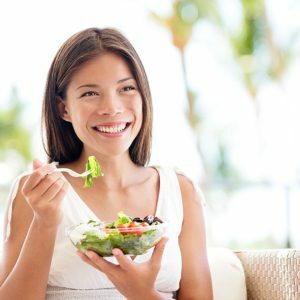 It can be tough trying to follow a strict “diet” or eating plan, especially one that forbids you to eat absolutely nothing but “healthy” foods. In other words – foods that aren’t fun. But depriving yourself of the occasional “forbidden” snack or fun treats could be setting you up for failure down the road. One way that people get around that is with the so-called 80-20 rule for weight loss. Basically, you eat healthy 80 percent of the time and fit your treats in 20 percent of the time. We like that. 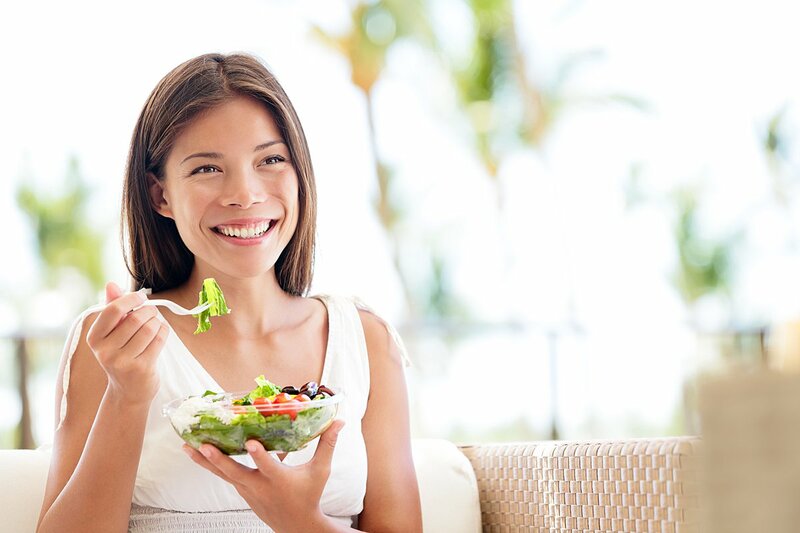 Many of our clients want to know how to eat clean. Obviously, you should try to avoid processed foods, along with surgery drinks such as processed fruit juices. Replace them with whole foods and loads of greens high in fiber, and drinks LOTS of water. Be mindful of what you’re eating at all times. Here’s a list of some of the best foods for weight loss, and for good health in general. When trying to lose weight, it’s important to burn fat and jump-start your metabolism. One of the best ways to do that is by increasing your exercise – both cardio and weight training. Some foods also help with that, including berries, coffees, green tea, apple cider, coconut oil, and fatty fish. Another option is our weight loss IV (intravenous) treatment, the FAT BLAST Fusion. It also helps you burn fat, jump-start your metabolism, boost your energy, and so much more. Our IV therapy treatment (one of our specialties), delivers a powerful dose of vitamins, minerals, amino acids, and other vital nutrients directly into the bloodstream. We’re talking 100 percent vitamin absorption. Whether you’re trying to lose weight, become a lean machine, or get healthy in general, we can help you. In addition to our FAT BLAST Fusion, we also offer a medically-supervised weight loss program – GMP Weight Loss. The program includes prescription appetite suppressants (if required), oral supplements, B-12 complex injections, guidance on a nutritionally-balanced diet, and on-going personalized dietary analysis. We do that weekly or bi-weekly. We’re sure you already know the many health benefits of losing weight and getting in shape, so let’s get started. Call us at (305) 823-2433 for an appointment or schedule an appointment online. We’ll be right here with you every step of the way of your weight loss journey.